Congratulations to our runners! 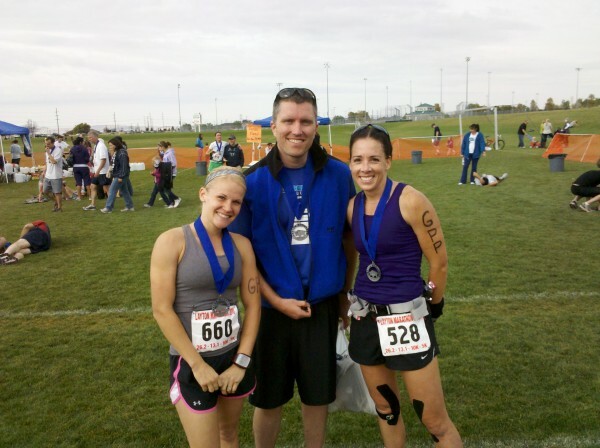 Ryan and Kenzie ran strong and really represented GPP! Way to go! You guys set a high standard in training and toughness! Kenzie, Ryan, and Lemon at the finish line Saturday. Geez Kenz! 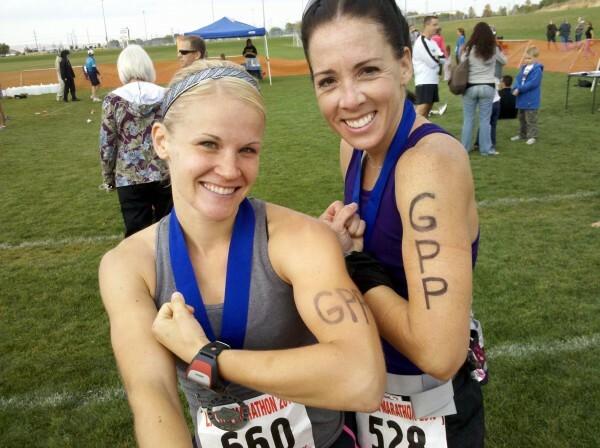 You ARE GPP FIT! Thanks to all our GPP athletes that volunteered at mile 7! We had the largest group at any aid station along the course! A special thank you to Neil, Meg, Becky, Amy, Gunnar, Mike, Sharae, Amanda, and Teresa!